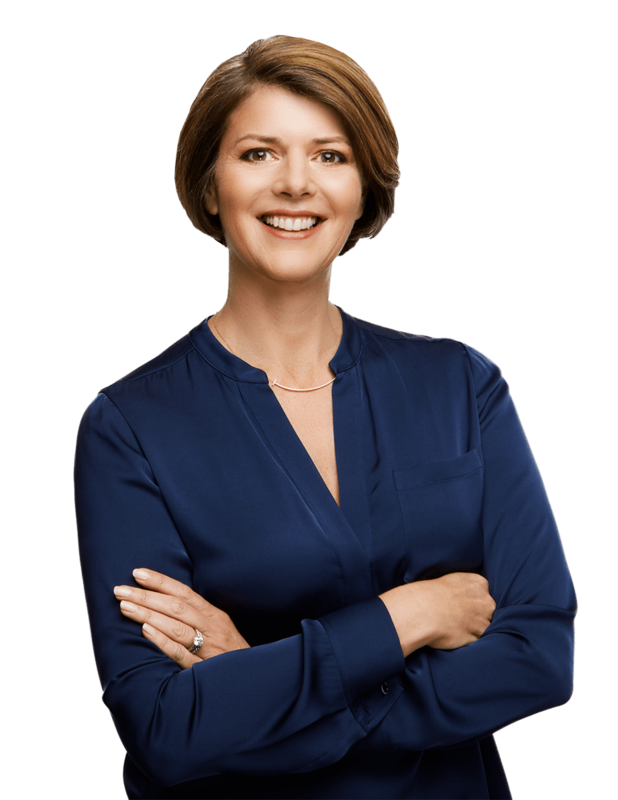 My mission as a functional medicine doctor and a New York Times Bestselling author is to empower others by providing them the tools I wish I had when conventional medicine failed me during my own struggle with autoimmune disease. 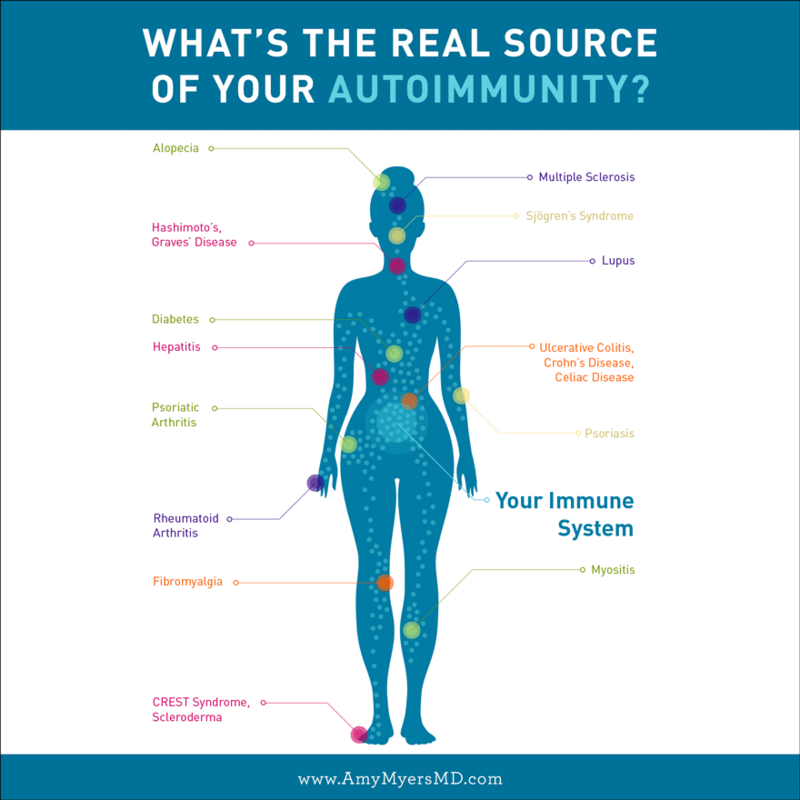 That’s why I want to help you get to the root of your autoimmunity so that you can take your health back in your own hands and avoid the harsh treatments that I was forced into by conventional medicine. 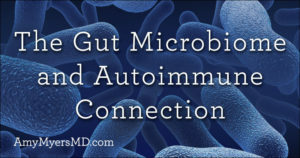 There is a huge disconnect between what actually causes autoimmunity and how conventional medicine treats it. 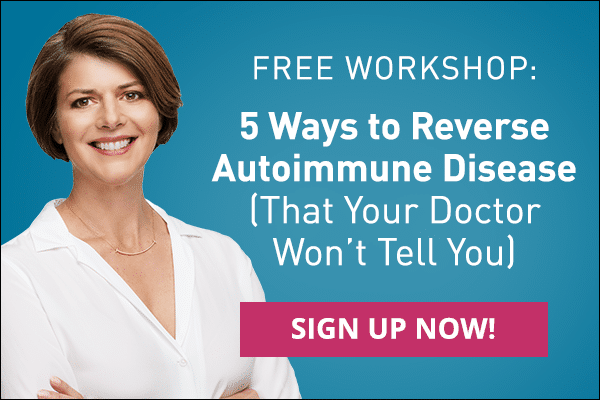 If you are frustrated by the conventional medicine approach to your health and well-being like I was, I hope this information will help you discover that there is another way to treat autoimmune disease, and you can reverse your condition! 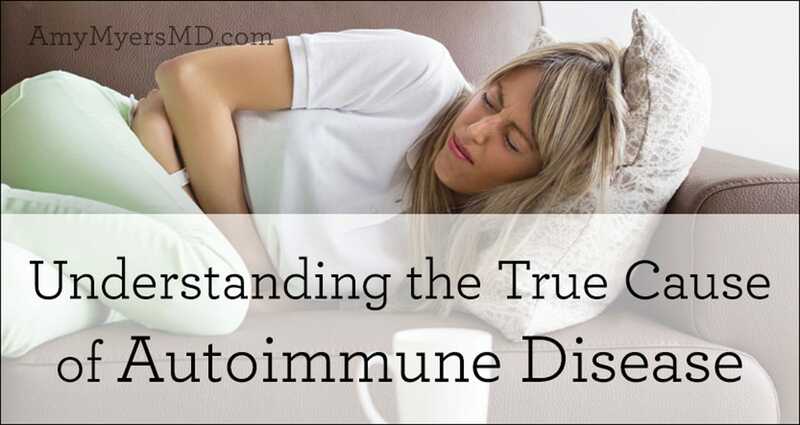 The first thing to understand about autoimmune diseases is that they are a disease of the immune system. If you have an autoimmune disease, somewhere along the way your immune system went rogue and began attacking your own tissues. In some cases it’s your thyroid under attack, in others it’s your intestines, your skin, your brain, your pancreas, or another organ. 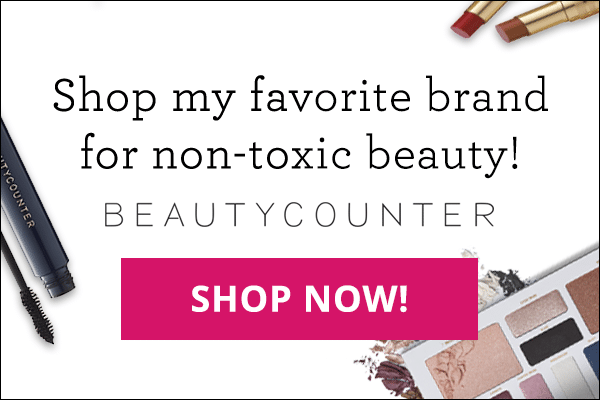 But no matter what part of your body is under siege, the culprit is your immune system. This means that in order to treat, prevent, and reverse autoimmune disease you’ll need to get your immune system back under control. 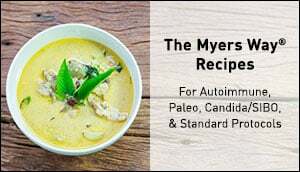 In conventional medicine, the belief is that once you have an autoimmune condition, there’s nothing you can do to reverse it, only ways to manage the symptoms. 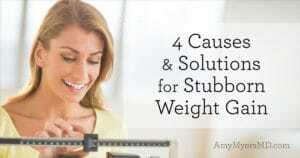 Managing the symptoms typically involves harsh medications that are aimed at suppressing your immune system. While these medications can be effective at reducing some of the symptoms of the disease, since they suppress the entire immune system, they are not without many unwanted side effects such as fatigue, weight gain, depression, increased infection rates and even cancer.